Our head office opened in Darlington in August 2005, in the busy location of High Northgate. 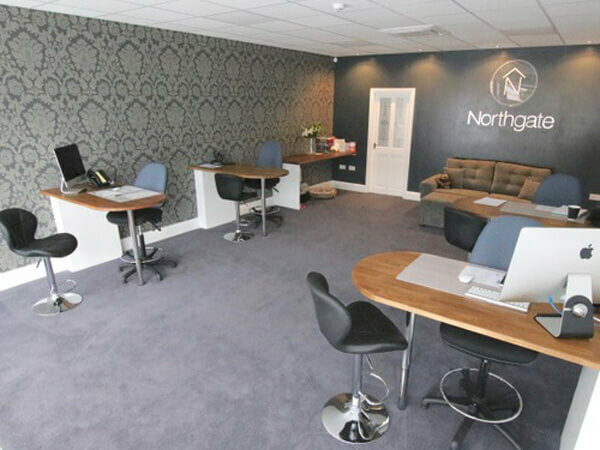 Since then we have continued to grow and have now opened additional offices in the newly developed town centre of Newton Aycliffe on Dalton Way, Northgate Signature office in the prestigious West End of Darlington at 21 Duke Street and recently we opened our Teesside office at 8 Town Sq, Billingham. As an independent estate agent, we offer a more personal service to you, our customers, valuing people as much as property. Our team aim to provide the highest levels of customer satisfaction, offering advice and guidance throughout the whole moving process. And as a member of The Property Ombudsman, we can guarantee you will receive the very highest levels of customer service. All staff engage in continuous training and development from both internal and external sources, this ensures we are always up-to-date with current legislation and conditions that affect not only the housing market but our customers. As technology and marketing methods continue to evolve at a rapid pace, we constantly review our marketing strategies to ensure your property is being promoted in the most effective way to reach potential buyers. Contact us today, and we’ll help you to get moving. 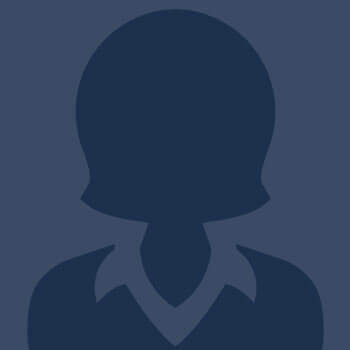 Russell started in estate agency in 1999. 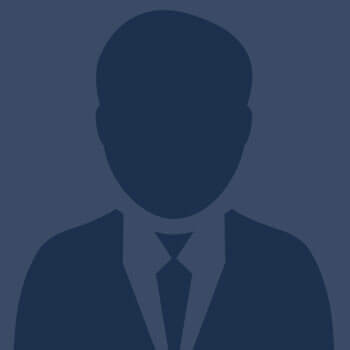 He has worked as an Estate Agent with firms on Teesside and in Darlington and founded Northgate in 2005. He achieved his National Vocational Qualification level 2&3 in residential sales, NFOPP Level 3 Award in Residential Letting & Property Management, and is a member of the NAEA, ARLA, The Guild of Property Professionals which shows his commitment in providing the highest standards in estate agency service. Russell's mission statement has always remained; "We must provide the highest levels of customer satisfaction, help and advice throughout the whole moving process, and to offer an experts advice in conveyancing & securing the best mortgage to suit Northgate client individual needs”.